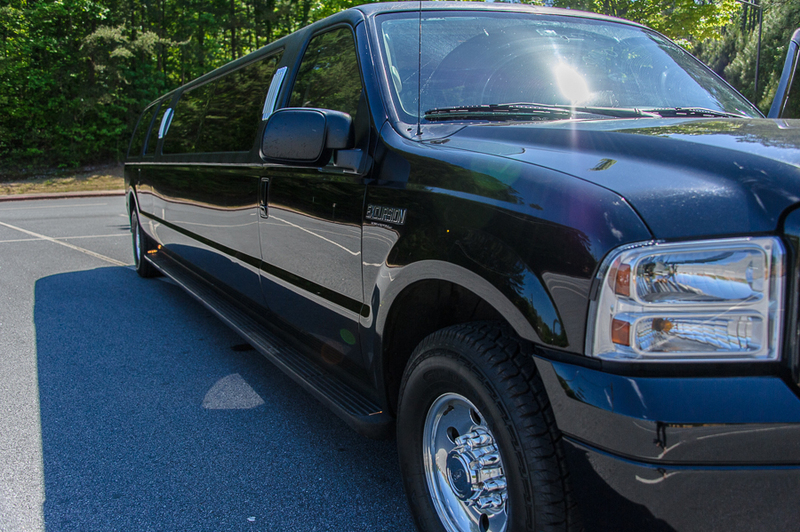 Maddie Goes to the Dance in Style! 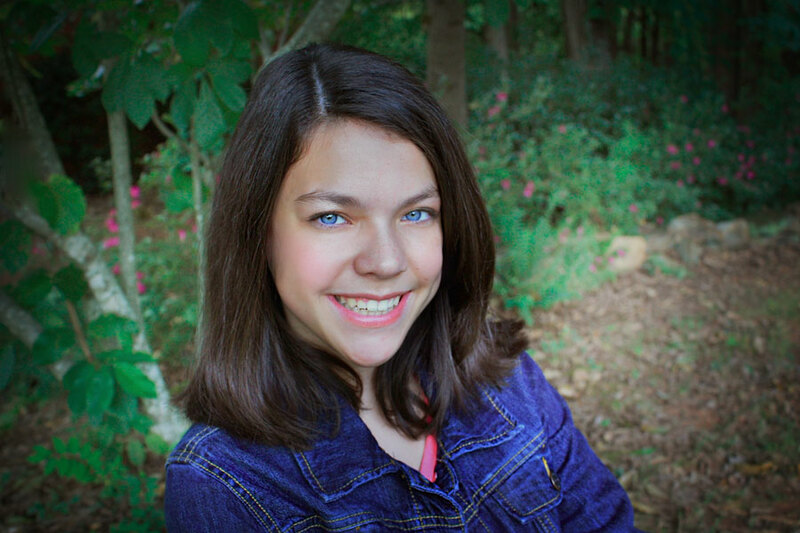 Up until last November, Maddie was a happy-go-lucky eighth grader. Her biggest problem was figuring out how to get her naturally-curly hair to stay straight! But then right after Thanksgiving, she developed a pain on the side of her left calf that just got worse with each passing day. It did not take doctors long to discover the source – a tumor in her fibula. 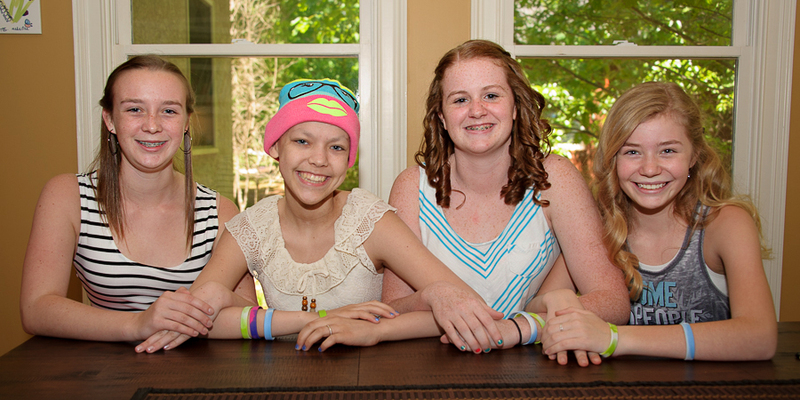 The diagnosis was devastating: Ewing’s sarcoma. Cancer. Suddenly, Maddie’s world flipped on its head. 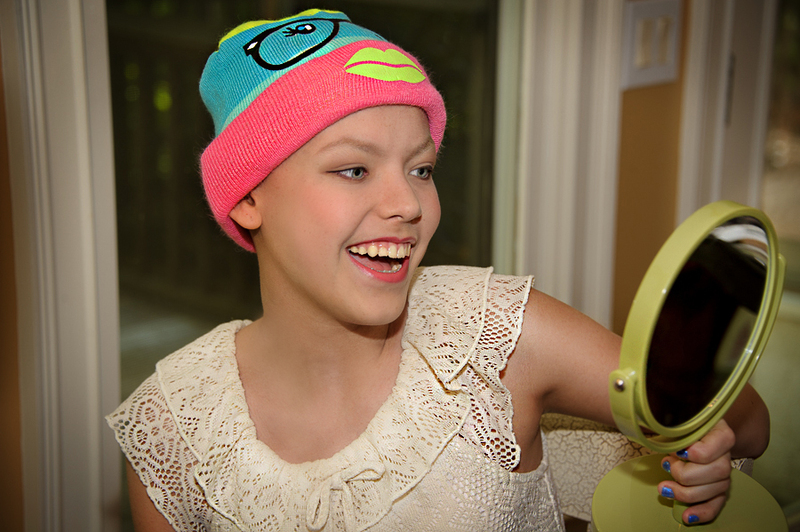 Within days, she found herself immersed in an unfamiliar medical world surrounded by adults, and undergoing multiple rounds of chemo and painful surgeries. Life as she had known it was on hold indefinitely. A positive person by nature, she still couldn’t help but long for her old life back. Mostly, she missed just being carefree and hanging out with her friends. 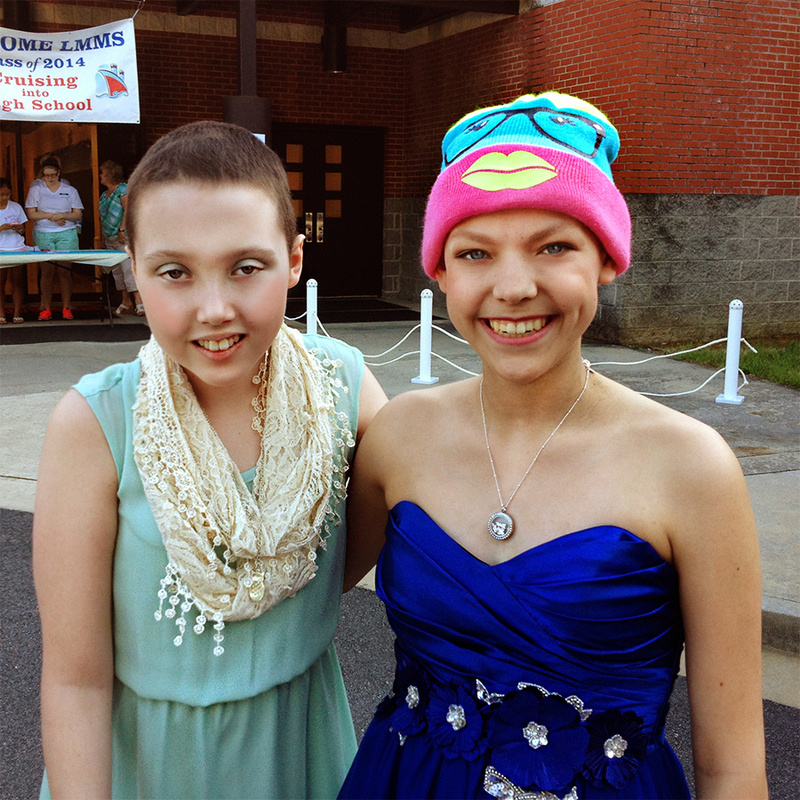 …it did not take Maddie’s mom long to help us figure out what would make Maddie the happiest – an evening to remember with all her friends! 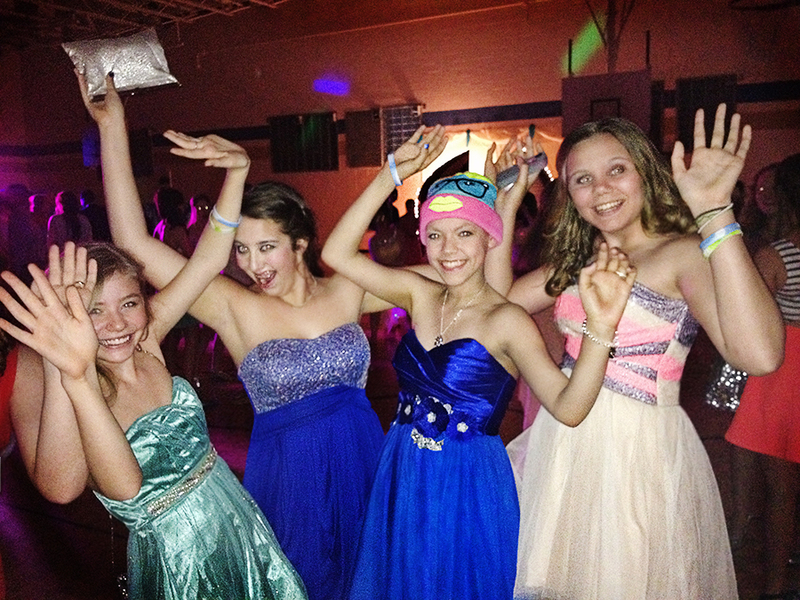 And as luck would have it, THE social event of the season was coming up – the eighth-grade dance! So Team Summer went to work! 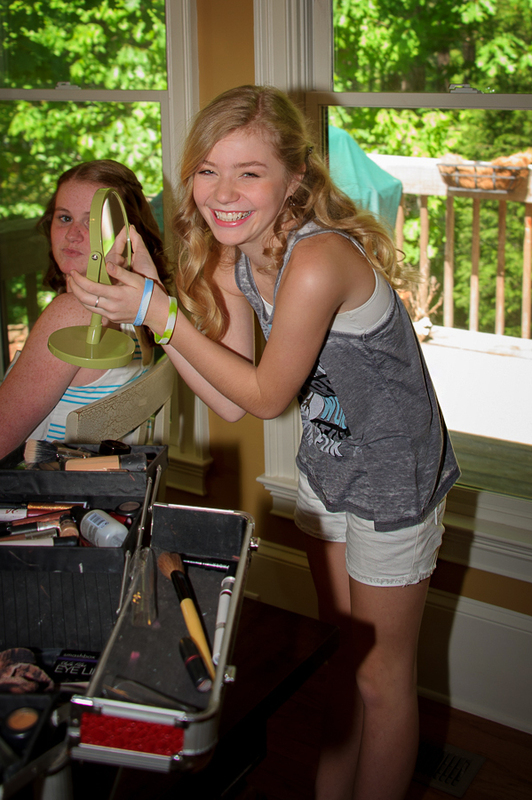 First, we hired professional makeup artist, Joahnna! 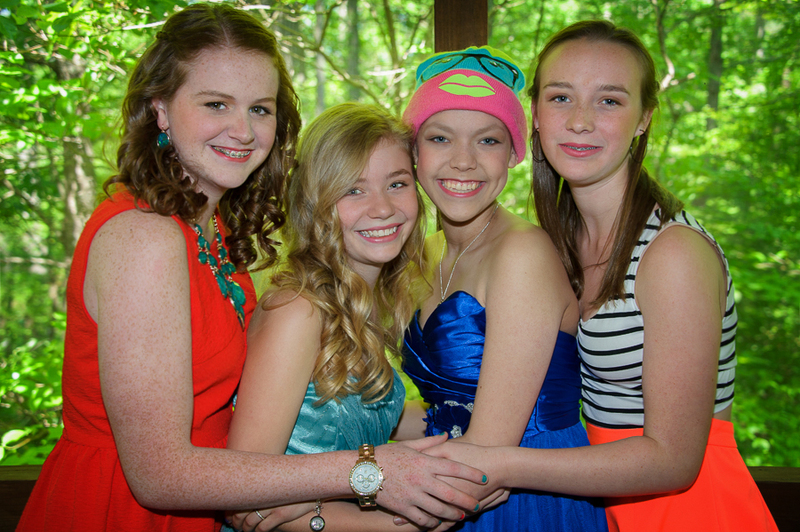 The four best friends – EMOR – gathered at Maddie’s house to do what eighth grade girls do best – get dressed up! 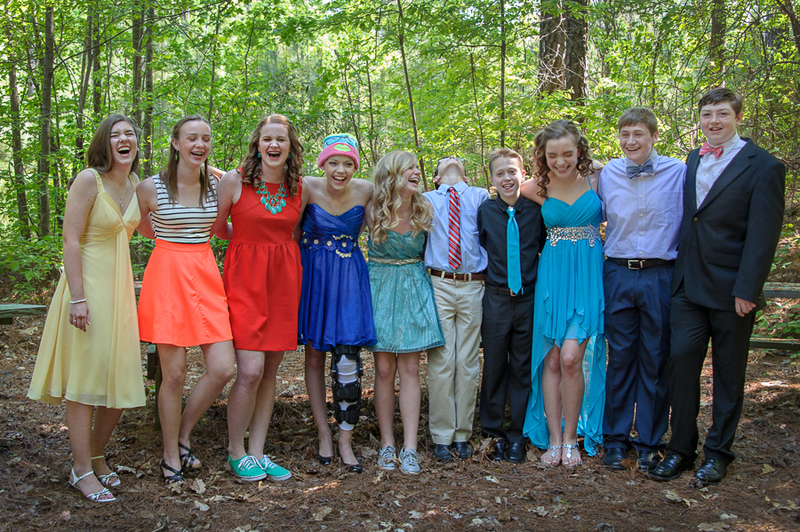 As you might imagine, there was a lot of laughter and giggling! Check out the finished product! Joahnna, you are the best! 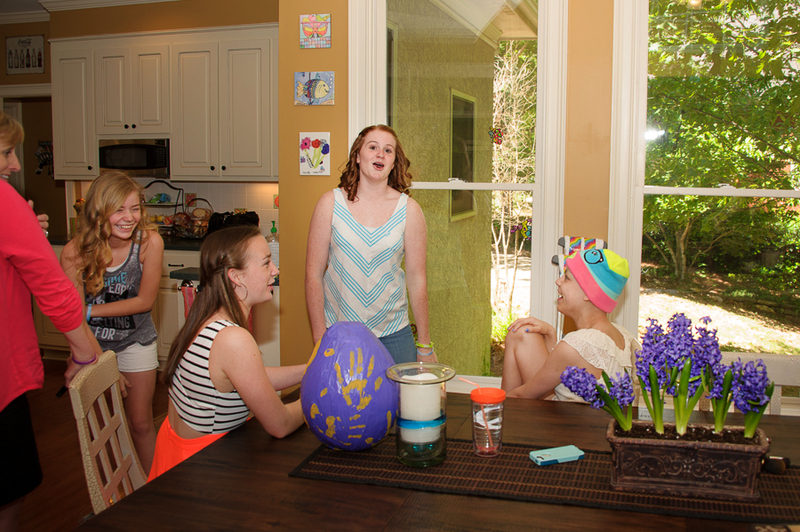 Of course, she had some great kids to work with! 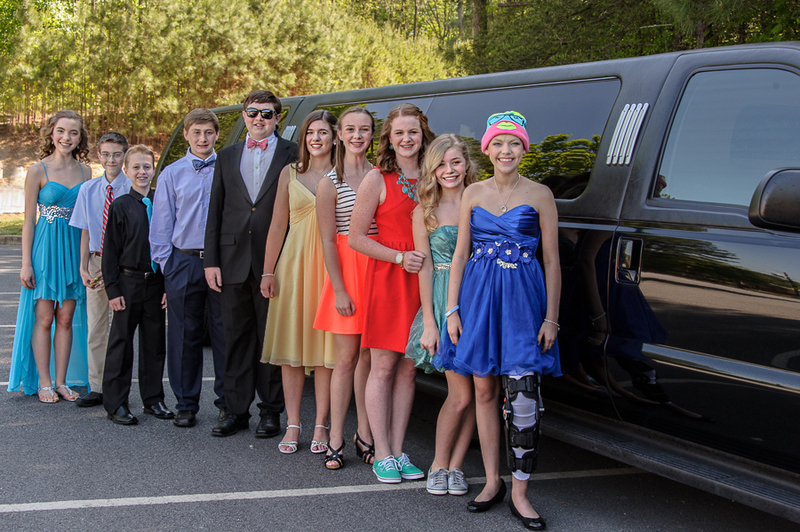 Then the girls met up with six more of their friends, and we sent them on their very first limo ride! Before long, they figured out the music controls and it was a party! 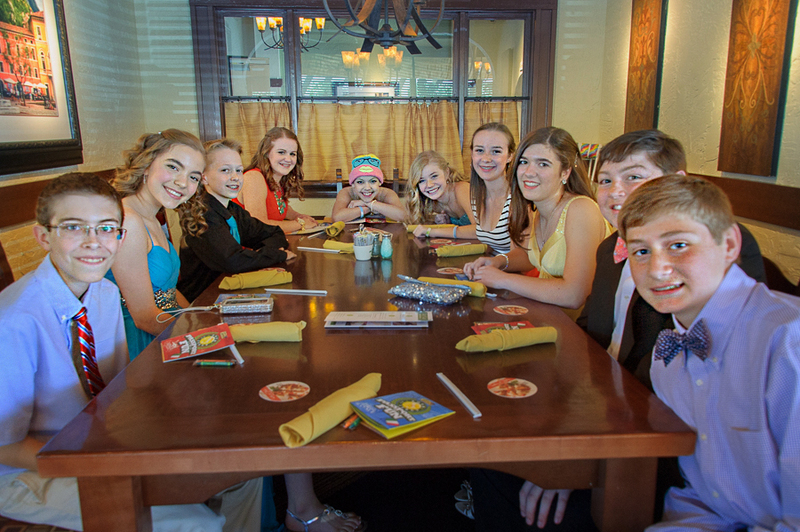 Next, Team Summer treated them to a fun dinner for ten at the Olive Garden! 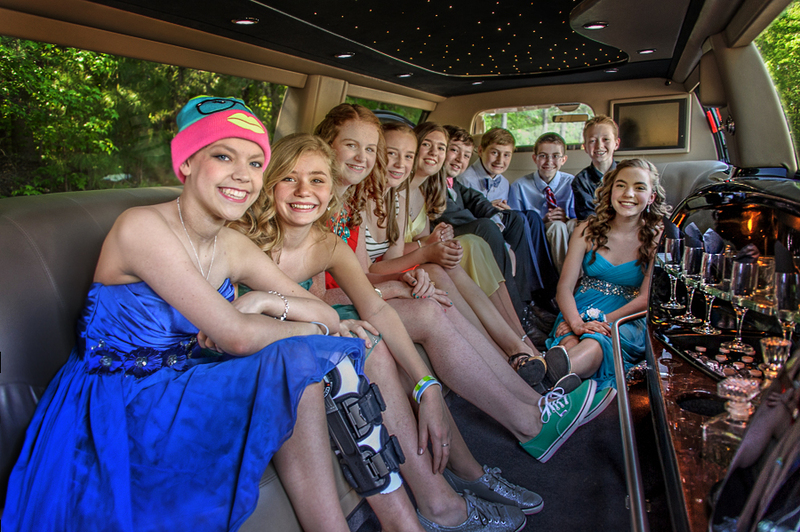 Then back in the limo, headed for their final destination – the dance! Not anxious to say good-bye to their limo, they had the driver take them the long way! When Maddie got to the dance, guess who was waiting for her! Kayla! She had JUST gotten out of the hospital, having finished her very last round of chemo!! Then it was party all night!! Because of all of you who have donated to Team Summer, Maddie had the time of her life, better than she could have imagined! 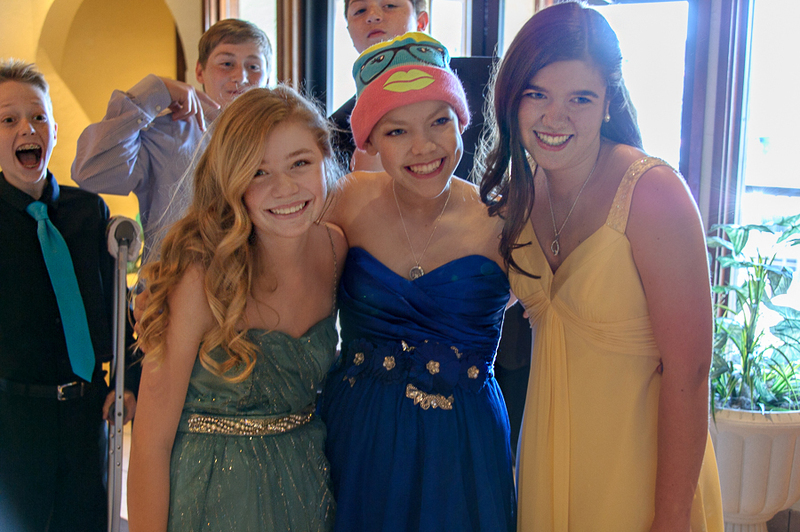 And she certainly did not feel like a cancer patient that night…just a normal teenage girl hanging out with her friends! 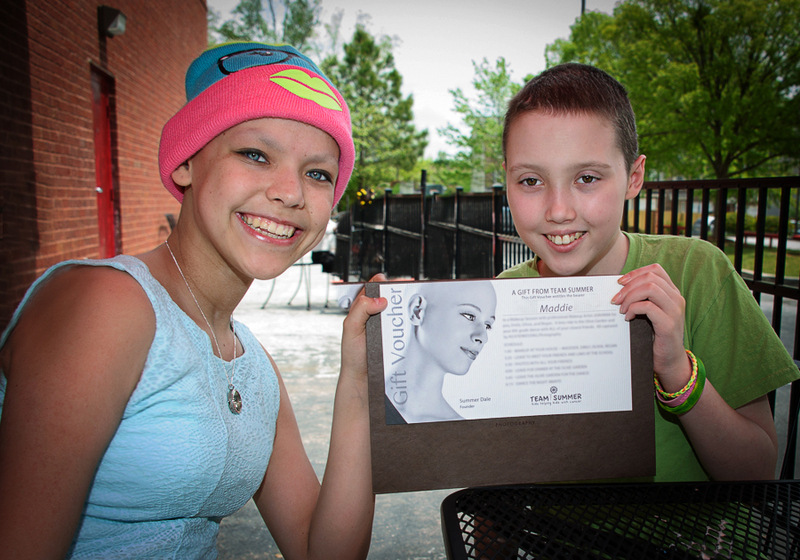 If you know a Georgia kid with cancer, you can nominate that child to become a Team Summer Kid and get a special gift! Simply go on our website and click on Nominate!